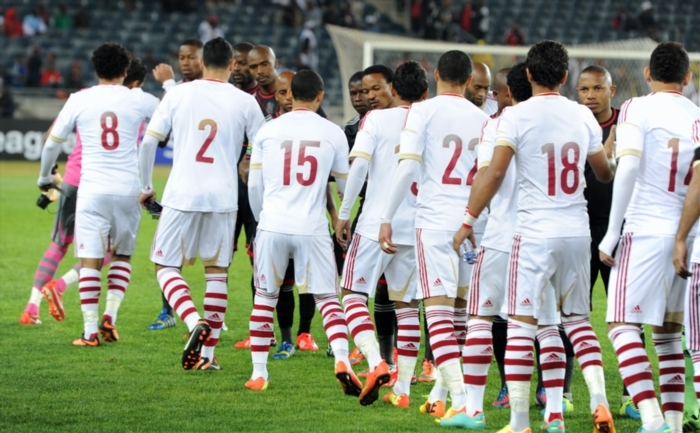 Zamalek SC team manager Hamada Anwar hopes the Egyptian giants can overpower teams in Group B of the Caf Champions League to advance to the semi-finals of the competition. The Egyptian team was drawn in Group B with Mamelodi Sundowns, Enyimba and ES Setif. The four teams have reached the last eight of the continental competition after eliminating tough competitors in the preliminary round to reach the group stages. However Sundowns gained readmission after AS Vita Club was disqualified from the competition for fielding an ineligible player, Idrissa Traoré. “Hopefully, we will beat our opponents and qualify for the semis. We are in Group B and I hope we will achieve good results,” Anwar told the Caf website.